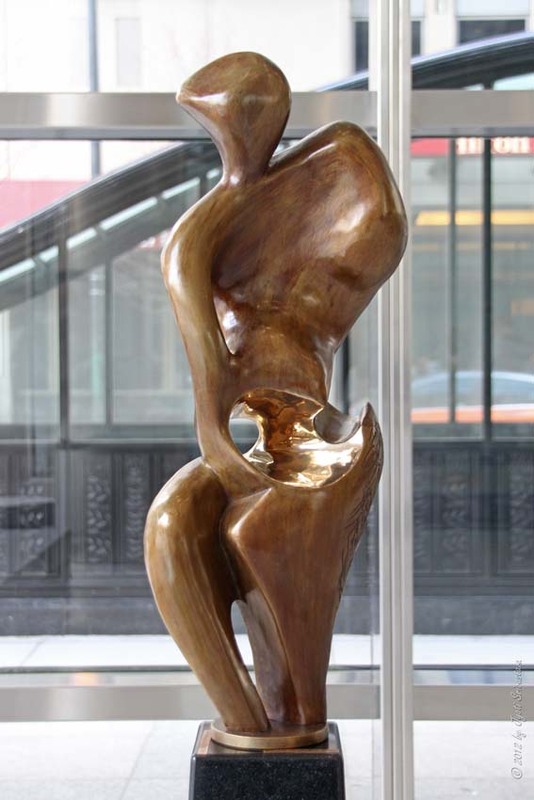 Whether you believe that art imitates life, or that life imitates art [far more often - Oscar Wilde], we can agree that balance like that seen in JJ Porret's sculpture is mesmerizing. 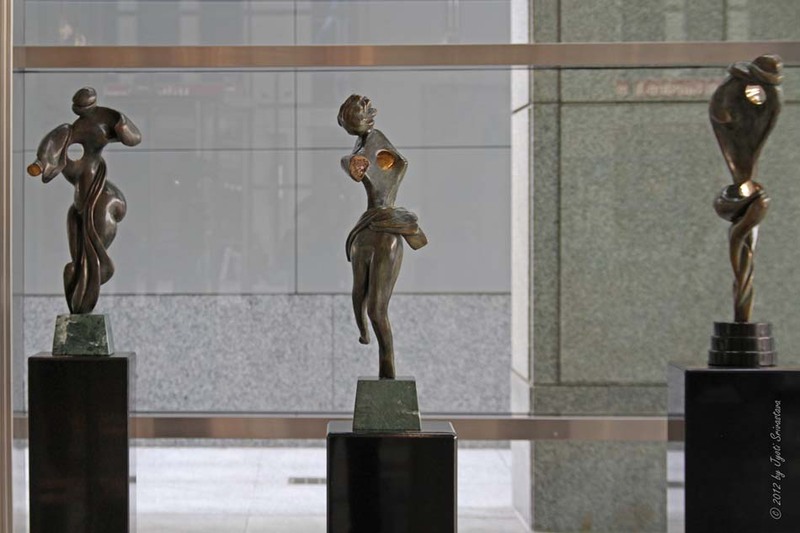 Taking a walk through our virtual gallery provides a tantalizing taste of the true impact these pieces deliver. 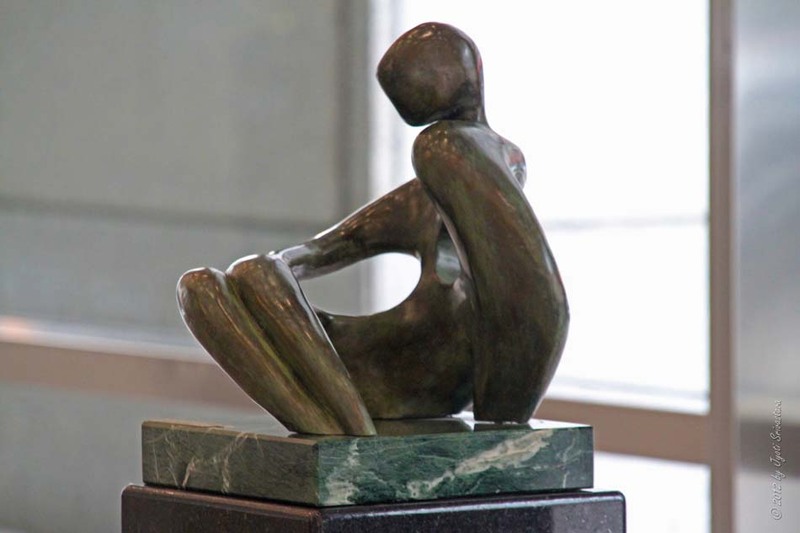 Each contemporary sculpture is a product of JJ Porret's vision and made without a preconceived idea. 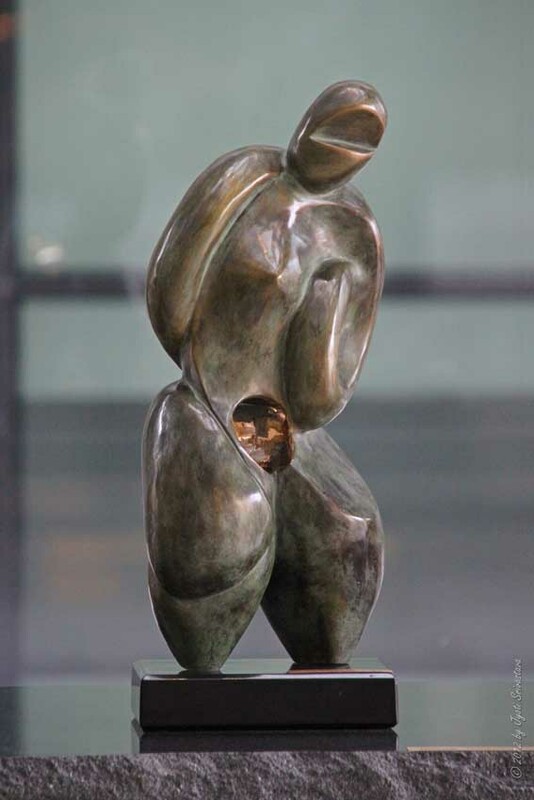 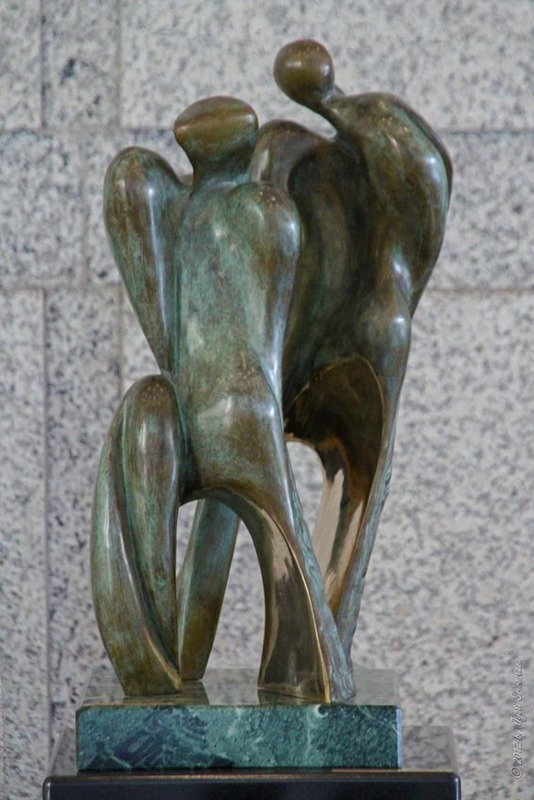 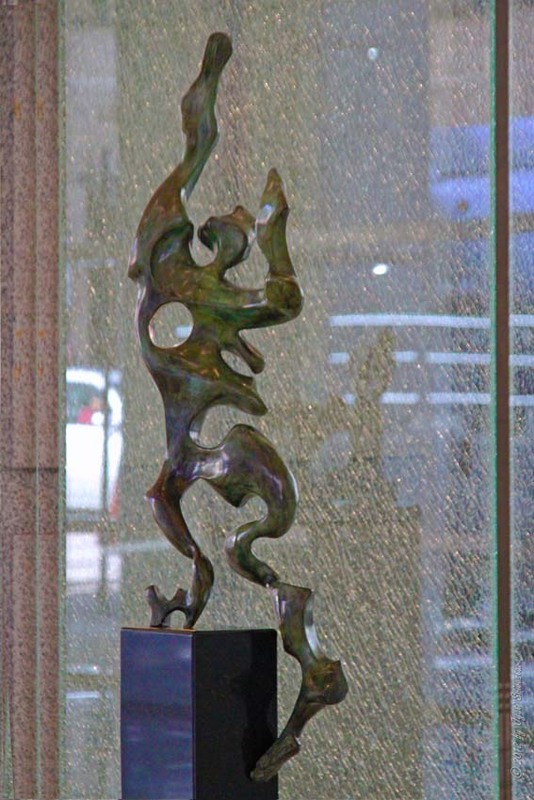 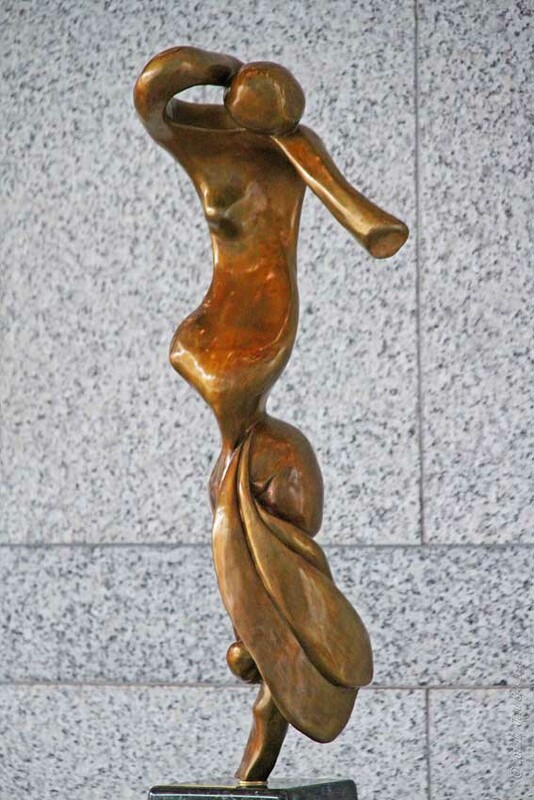 Jean Jacques Porret is the conductor of a ballet in bronze. 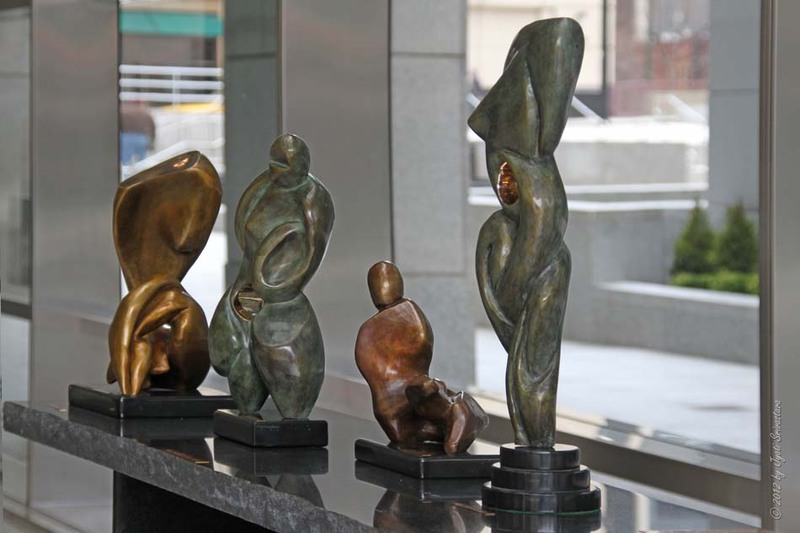 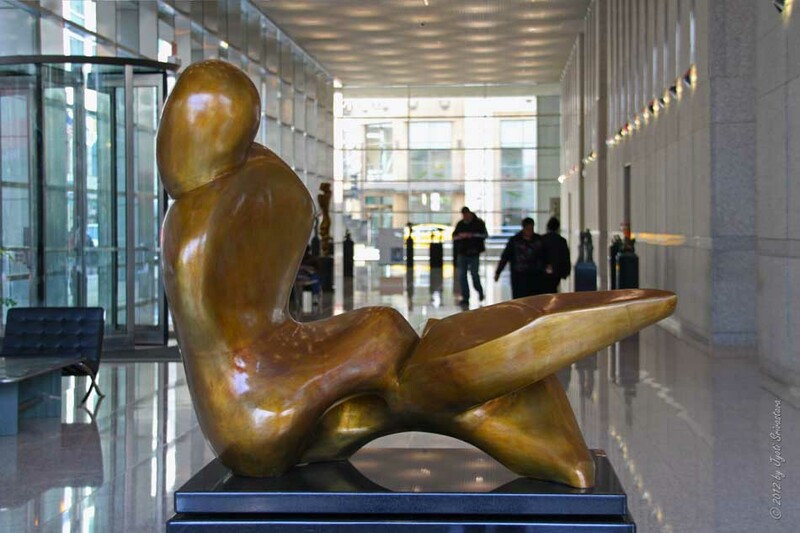 Like the classical dance technique, Porret's surreal sculptures transcend the mere human form they represent, and instead draw the viewer in with their delicate expressionism, rhythmic movement, and abstract sensuality.